Even though it is coming to the end of Summer, it’s hard to let it go. With the not so nice weather we have been having recently I want to remember all the sunny days we have had this year. I am not yet ready to put away all my summer clothes and my Flip Flops. I will be soaking up the sun next week when I go on holiday and these Ipanema Flip Flops will definitely be coming with me. 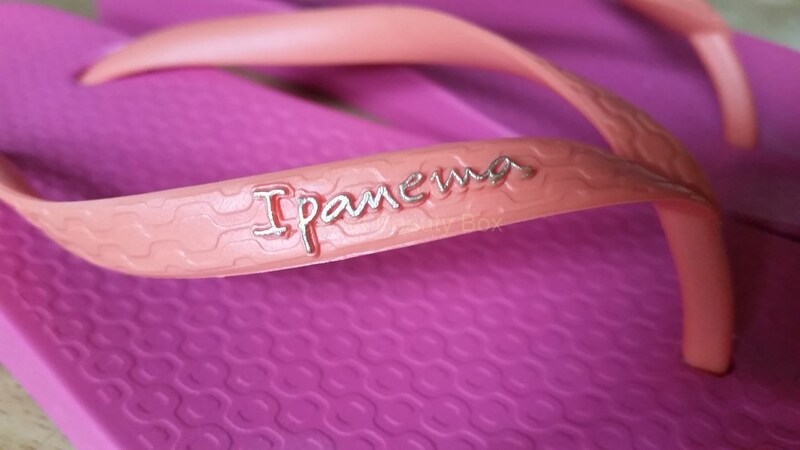 Ipanema are one of Brazil’s hottest flip flop brands. 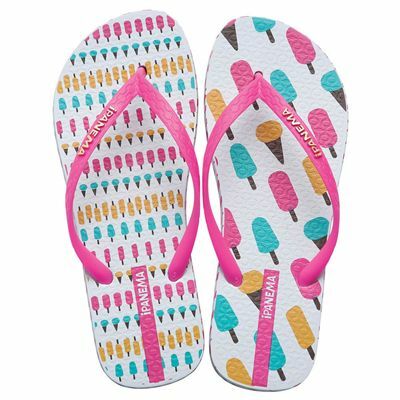 They have stylish new designs for every season and have a very large range of flip flops, sandals and wedges. Ipanema, a neighbourhood located in the southern region of Brazil’s Rio de Janeiro, has a casual and relaxed beach spirit and with that in mind Ipanema footwear was created. 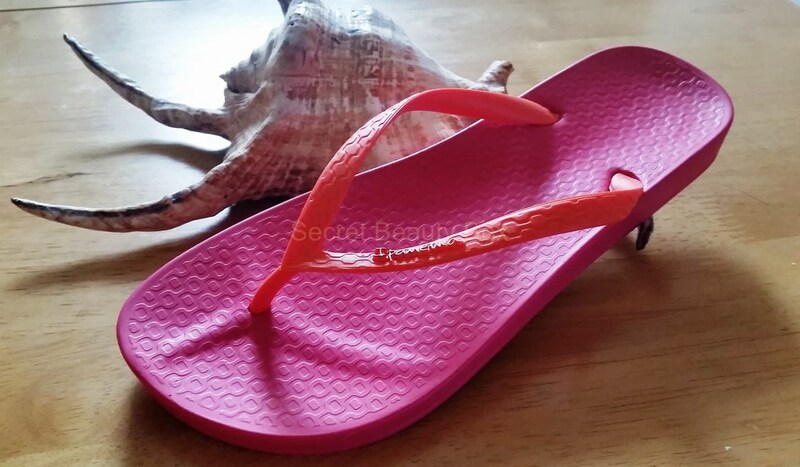 These flip flops are made in Brazil and are 100% recyclable. They are also made from patented melflex plastic rather than the foam ones you very often see, which disintegrate very quickly and have broke by the end of your holiday so you just end up throwing them in the bin. So these are hard wearing and should last a very long time. Rio has a tiled sidewalk and the pattern is exclusive to Ipanema and this same pattern is embossed on the sole of their footwear which you can see in this picture. I think this makes them look so pretty and makes something that could look plain look that little bit more interesting. Don’t worry, you don’t feel this on your feet. 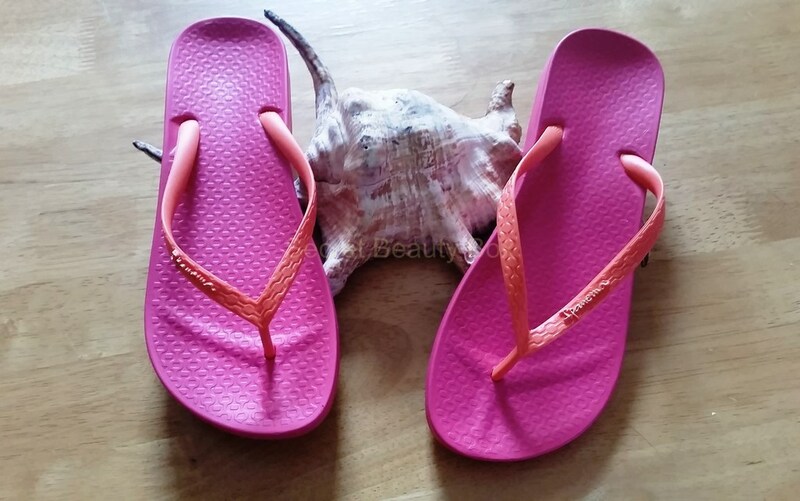 The flip flops are very comfy and soft and have to be one of the most comfortable flip flops I have worn. As you can also see in the picture they have an anatomic footbed so they feel very nice on your feet and fit comfortably. I have found that the sizes are a true fit and these actually fit me perfectly. These flip flops don’t hurt to wear either. I find some can hurt in-between your toe, but with the shape and material of these they are just so comfortable to wear, so no nasty blisters or cuts. The style I was kindly sent to try out is called Tropical and I chose the pink ones which have an orange strap, the two colours compliment each other nicely. There are many colours to choose from in this style, you can find them HERE. This style only costs £14, which is not bad considering the quality of them. They have some other gorgeous designs available. You can even get ones where you can change the straps to suit your outfit or mood! You can find this style HERE. One style I love is the Ipanema Unique Women’s Flip Flop. I love the fun designs and I actually like how the design is different for each foot. They have several designs to pick from and they are all adorable, I could easily collect them all. 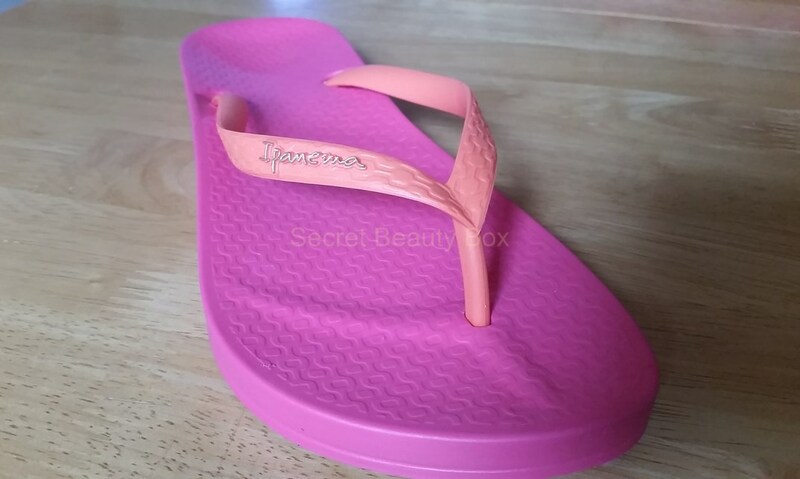 I am definitely a fan of Ipanema’s flip flops and I’m looking forward to taking these on holiday with me and probably living in them the entire holiday. I love how comfortable they are and how well made they are, and their designs are absolutely gorgeous. If you want to try these out for yourself then you can get them from HERE. Lets hold on to the summer for as long as we can.